Maastricht has a lot to offer besides your studies. In this section you can find activities, initiatives and organisations in which you can get involved. You can search for organizations by using tags such as ‘socializing’, ‘sustainability’ or ‘study’ for organisations related to these tags. Go explore and get involved! The Community overview is established in collaboration with Match. At Match we believe in the power of social involvement and engagement. By volunteering during your studies, you are able to develop social and professional skills and put what you have learned to practice in real-life situations. Select your preferences by answering the questions below. We will then try to find the perfect match for you! Do you want to keep it casual or do you prefer committed membership? Do you want to get involved locally or are you looking for a 'bigger' movement? Want to boost your GPA or just looking to have a good time? Showing 1 - 10 of 106 results. 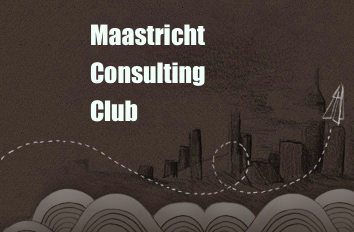 Maastricht Consulting Club brings together Maastricht University students who are interested in advancing their career in the consulting industry. Lux ad Mosam is a group of Maastricht students joined in an association. Our activities are mainly social, but we also try to develop a broader perspective on society, culture and academics through our activities. All of our members are in some way interested in christianity – either as a believing christian or just as someone who just wants to know more about it. 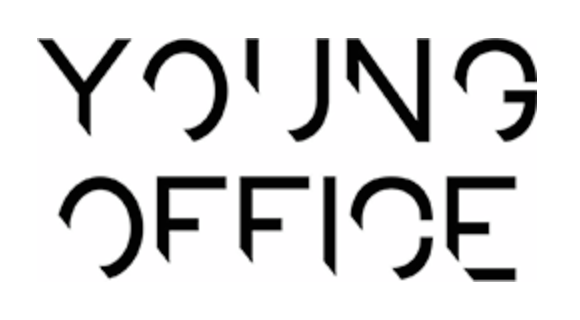 YOUNG OFFICE is the youth department of the Bonnefantenmuseum. 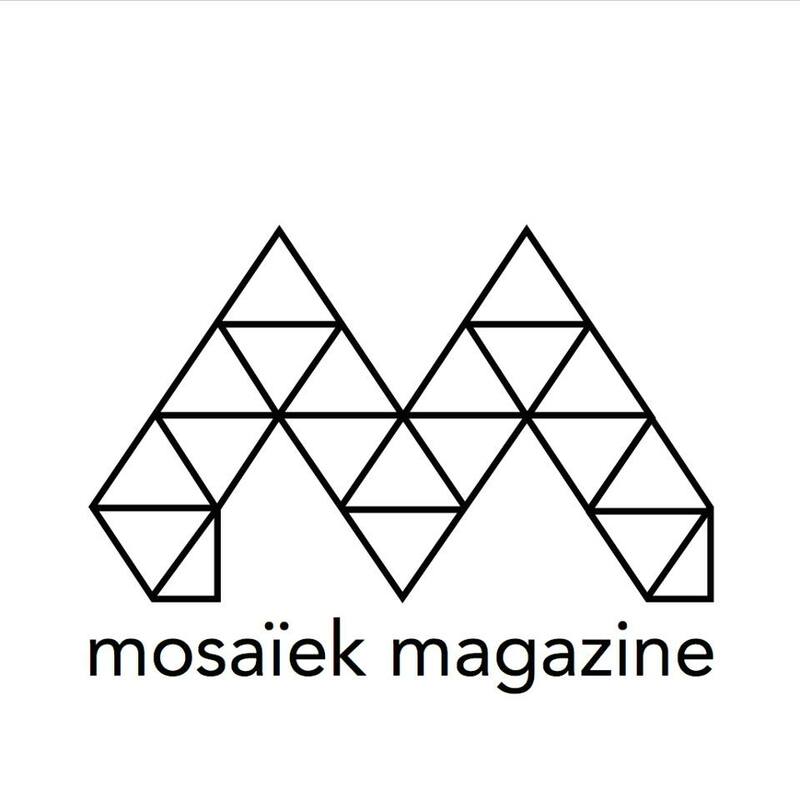 Together they keep an eye on the organisation of the museum and turn the museum into a lively spot for young art lovers to meet by organising various events and activities. 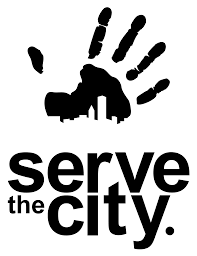 Serve the City is a global movement of volunteers showing kindness in practical ways to people in need. We partner with homeless shelters, refugee centers, orphanages, and other associations, offering help and support. Serve the City creates events that mobilize many volunteers to serve in simple ways – sports, music, arts and crafts, meals, friendship and more. We are the connection between the good intentions and talents of people who could volunteer and a meaningful opportunity to get involved. SV KoKo is a large, non-traditional association which has no hazing and highly values equality of its members. SV KoKo is characterized by a huge variety of members. This diversity and equality can be found in all aspects of our association. Our activities range from sports and culture to drinks and parties. 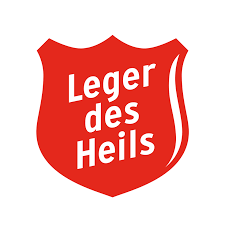 Every two weeks, students cook together with the Leger des Heils (Salvation Army). What is better than a hot meal and a good conversation? Contact Match if you’d like to contribute. 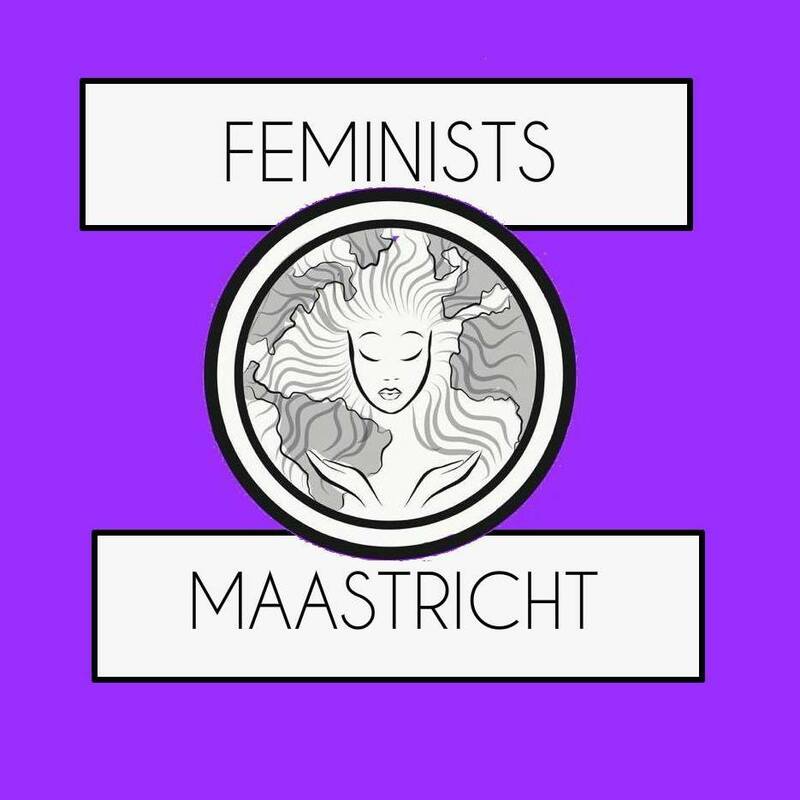 An independent non-profit magazine of the Maastricht FaSoS faculty with an interdisciplinary mixture of theme related and submitted articles on culture. The InnBetween is an open student community that comes together to have meaningful experiences. We organize events focused on the things we are passionate about and are driven by spirituality. 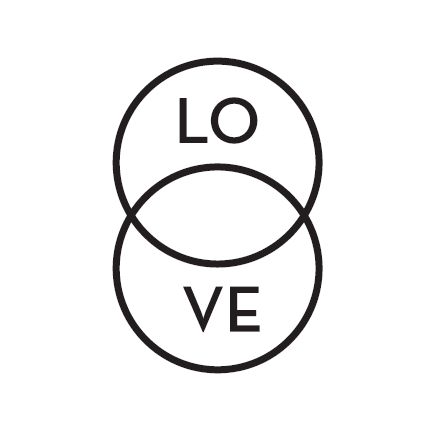 What do we love? To challenge and inspire you to find true meaning in all your endeavours! Fill in the form below to submit your organization to our activity database and we will review your request shortly.